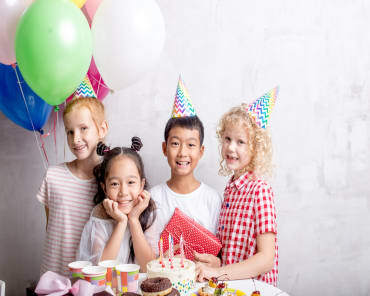 Looking for the best way to keep your child active? Hoping to help them build confidence? And learn respect? 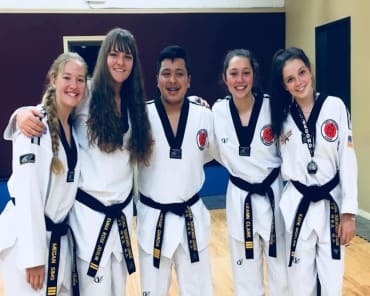 Well, at Natomas Academy - Family Taekwondo, we're here to help you make it happen. 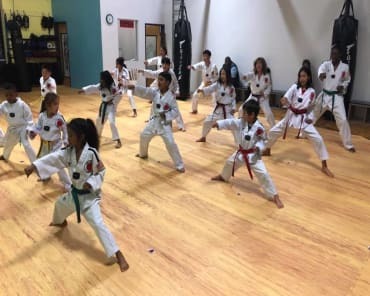 Our Kids Martial Arts classes are designed to challenge students all across our community and build them up with skills for all aspects of life. We're proud to offer a safe, supportive environment where students of any background can thrive. Come see us here in Natomas today or simply fill out the short form on your screen to learn more! 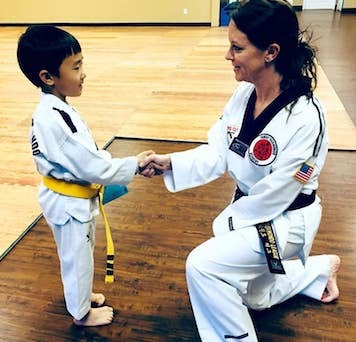 At Natomas Academy - Family Taekwondo, we know that every student learns differently. They all have different strengths, different weaknesses, and different interests throughout our system. That's why we work hard to know each child on an individualized basis. We aim to offer tailored instruction that can make each child more confident as they take on new skills. We know how much our students love taking on physical challenges in our system. But we also know how important it is to you that your child is exposed to essential character building. Our Kids Martial Arts classes offer both. We maintain an exciting, high-energy environment where children can have fun learning new skills and also take on valuable character skills at the same time. Try Out Our Kids Martial Arts Classes Here In Natomas Today! Don't miss out on everything we have to offer here at Natomas Academy - Family Taekwondo. 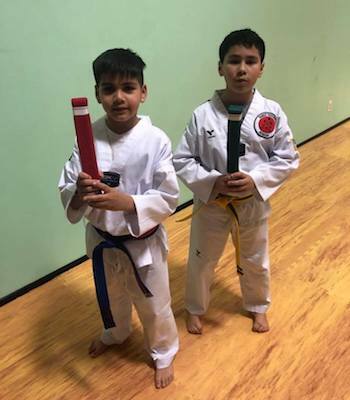 Our Kids Martial Arts classes are the perfect way for students of all backgrounds to have fun and learn new skills every day.